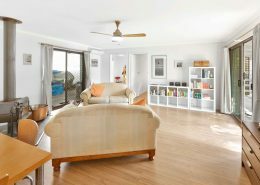 Only a stroll to the beach on Raymond Island! 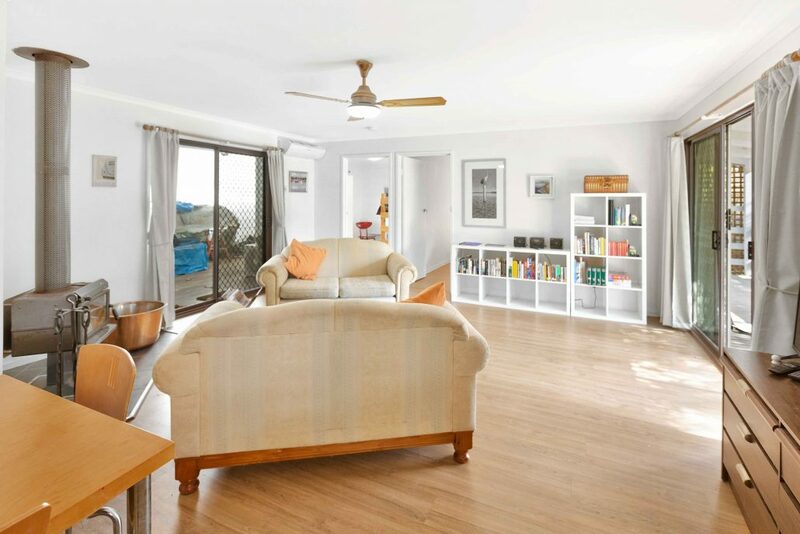 This delightful beach bungalow is ready for your next getaway! 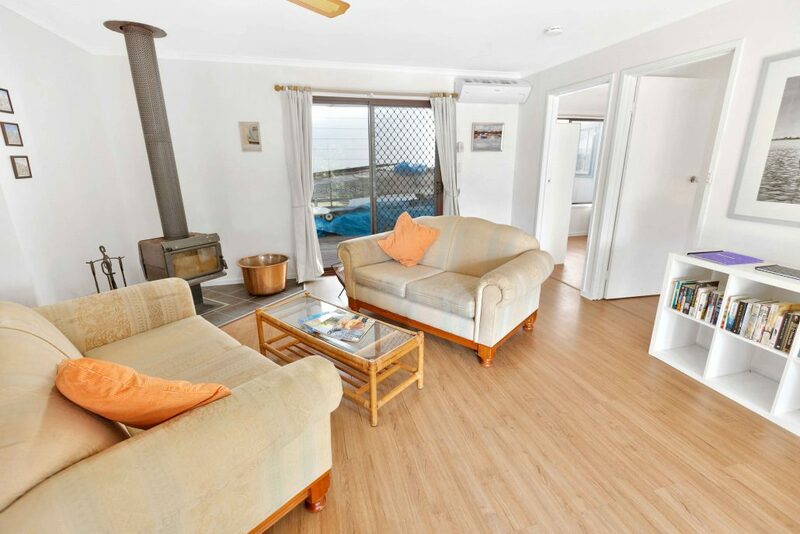 Located only a short walk to the water and the Raymond Island ferry, this holiday house is suitable for a small, budget conscious family, wanting a quiet retreat for a weekend or longer stay. 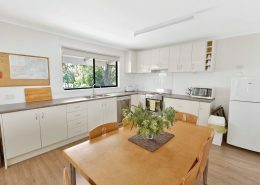 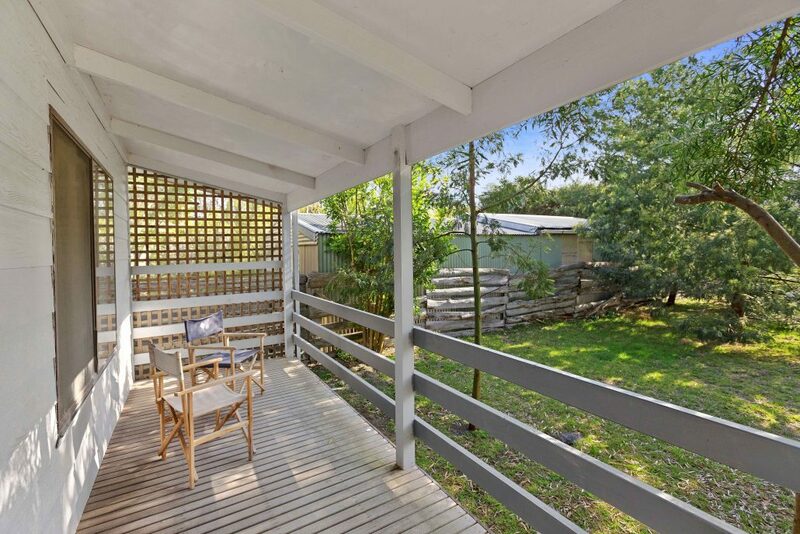 Enjoy a well equipped kitchen and a grassy front yard for the kids to play and see the local echidnas and kangaroos in the mornings, or wander the walking tracks and sandy beaches nearby. 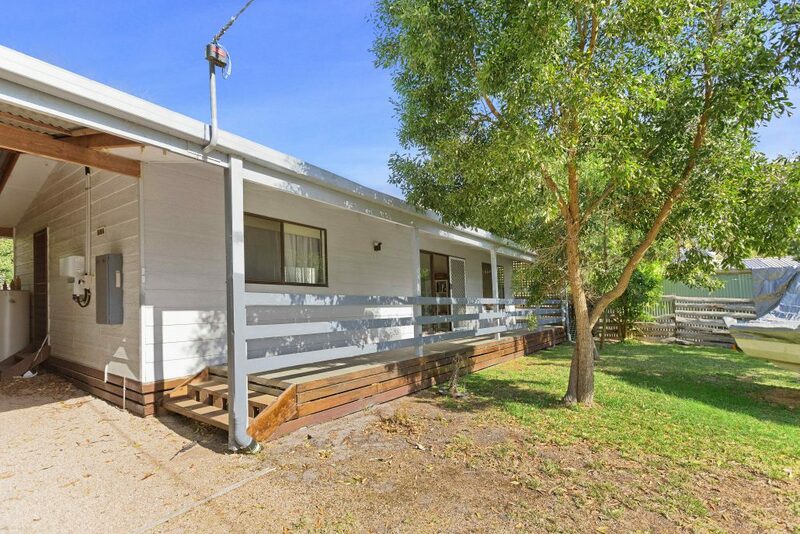 So close to the ferry, you won’t need the car if you wanted to dine in Paynesville! 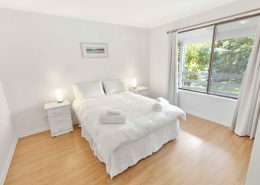 Sakseide Beach Bungalow is a very relaxing and tranquil spot on Raymond Island. 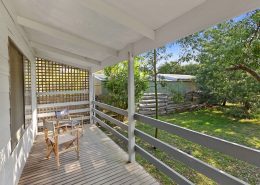 Approximately 600m from the ferry & beach by road. 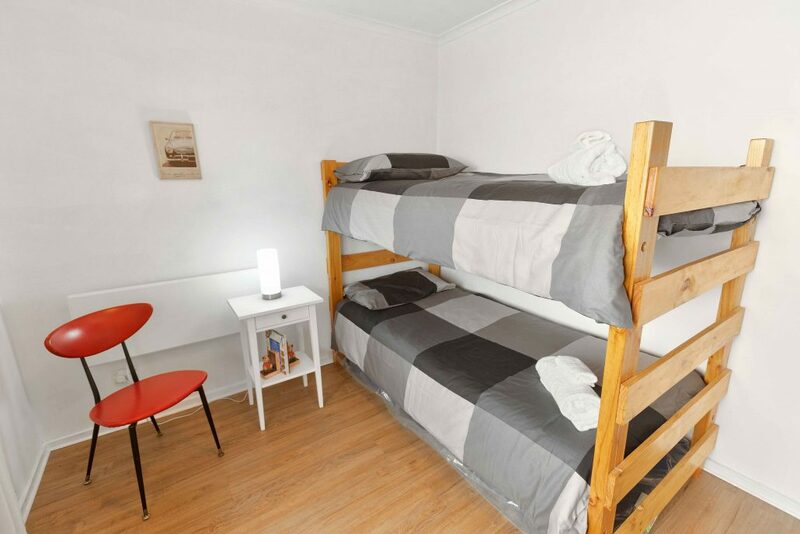 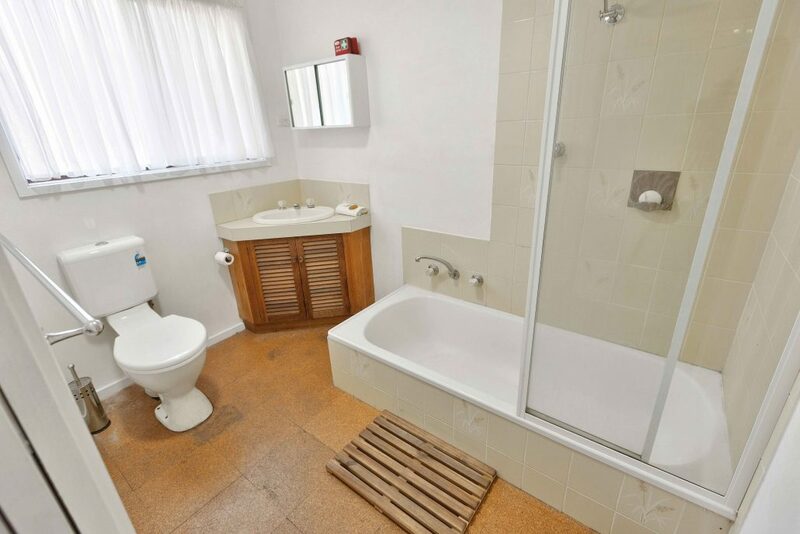 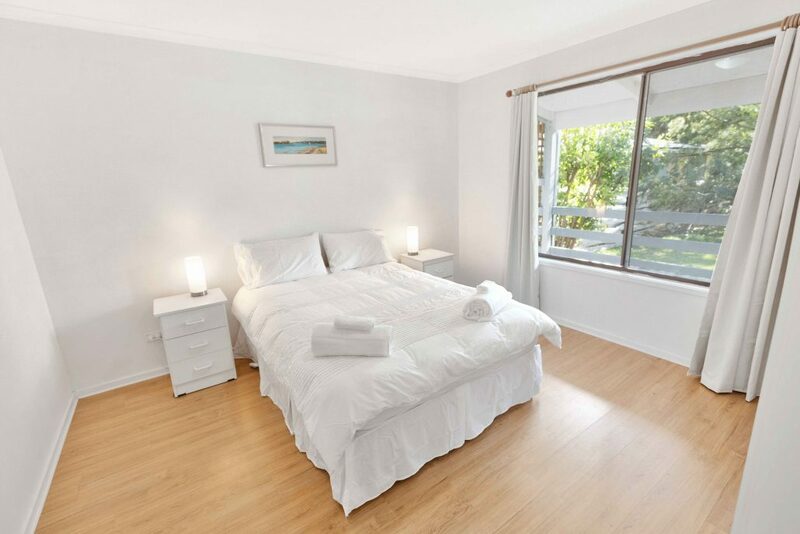 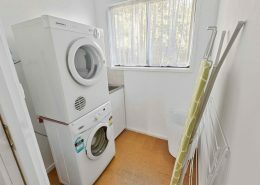 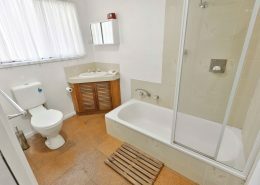 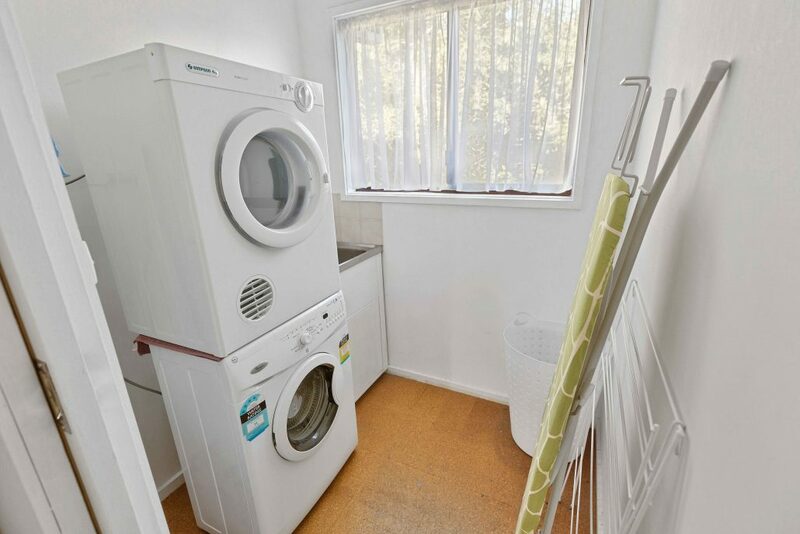 This quaint, 2 bedroom holiday accommodation is located only a short walk to the water and the Raymond Island ferry. 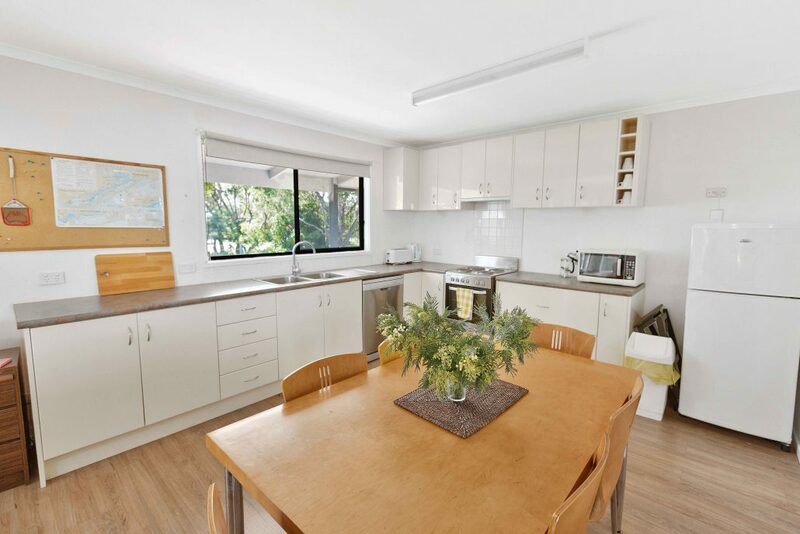 Suitable for a small, budget conscious family, wanting to getaway for a weekend or longer stay. 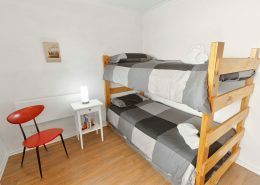 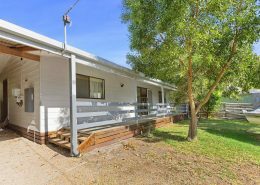 Enjoy a well equipped kitchen and a frontyard for the kids to play and see the local echidnas and kangaroos in the morning . 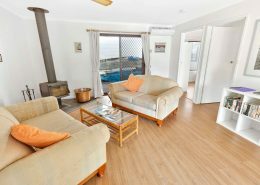 So close to the ferry, you wont need the car if you wanted to dine in Paynesville, very relaxing tranquil spot on Raymond Island.